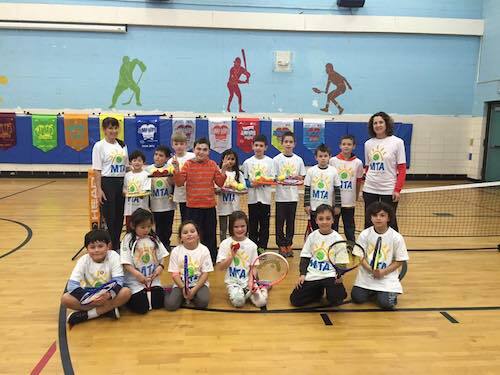 Since 1995, Marcy’s Tennis Academy (MTA) has brought the fundamentals of tennis to over 50 schools and community organizations and we are very excited to bring MTA to St. Ann Academy. Give your child a chance to learn the life-time sport of tennis after school in a fun-filled environment. We emphasize character building and sportsmanship while offering a fantastic time!